JASPER -- Councilman Dean Vonderheide will be the next mayor of Jasper. A republican caucus elected him to the position this afternoon to replace outgoing mayor Terry Seitz. 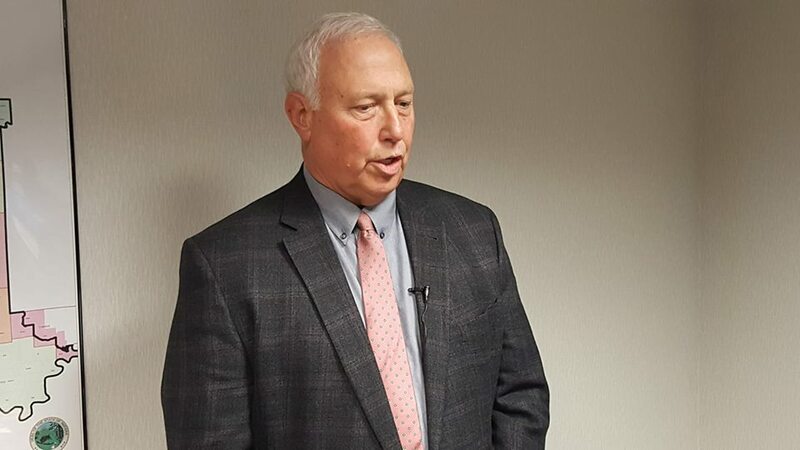 Dubois County party chair and Senate Majority Leader Mark Messmer says the process went smoothly but, now, he’s looking ahead to the next caucus to replace Vonderheide on the common council. The caucus will be held at 9 a.m. January 12th. If you'd like to run for Vonderheide's common council seat, you have until January 9th to submit your application. Seitz resigns January 6th to work for senator-elect Mike Braun (R-Jasper). Vonderheide takes over January 7th.